STONE PILE TIMBER SALE AT SMITH MOUNTAIN CANCELLED!!! The Stone Pile timber sale has been cancelled. It had been put on hold for a while, but now has been withdrawn completely. We are happy that Smith Mountain goes a bit longer without logging. We began working on this almost four years ago, with hours of deep field work, meetings, and discussion. Fortunately, this project proved to be unpopular with a number of groups, and the Forest Service had second thoughts. 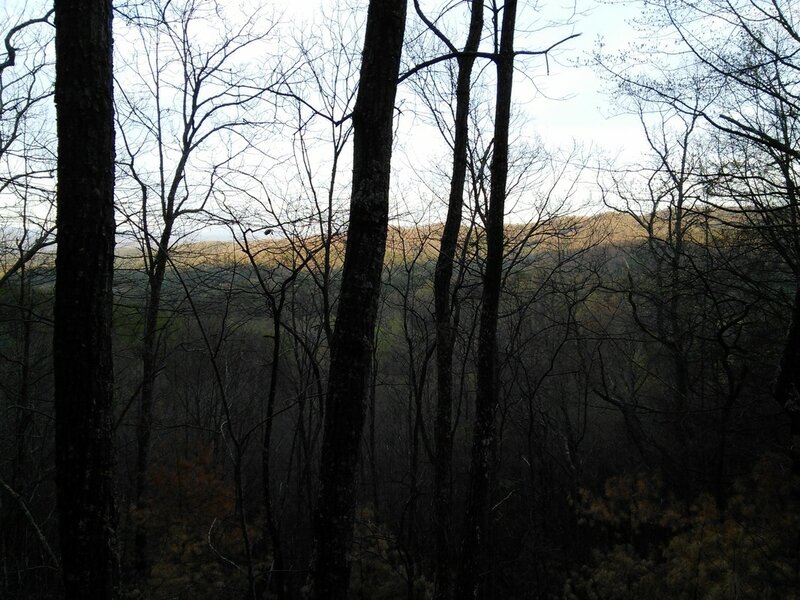 This sale would have resulted in hundreds of acres of logging on the eastern slope of Smith Mountain, and would have caused serious damage to one of the more remote places in the south zone of the Cherokee National Forest. Thanks to everyone for their support! 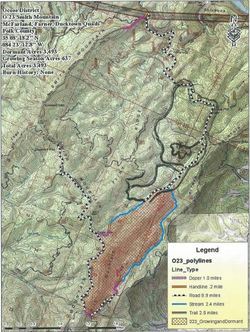 The Stonepile project in the south zone of the Cherokee National Forest would have had hundreds of acres of logging and burning. 663 acres of heavy volume logging, including clearcuts, shelterwood cuts, and seedtree cuts for "oak and pine regeneration". A number of these stands are over 100 years old and just coming in to maturity. We are very glad that this project did not go through.